This being my 100th post, I wanted to make sure that it represents the best thing I have ever received. Considering my love for headphones and earphones, my cousin came up with an idea to exchange goodies amongst us. He has this BOSE headphones received as a gift from his employer on NEW YEAR. I had several gifts as already mentioned on my blog so a day arrived when I exchanged my gifts for this ULTIMATE experience of my life and passion for MUSIC. I am a huge fan of Sennheiser and I loved my Adidas CX-310 more than anything else but I did feel the difference when I was listening to these earphones. The difference I felt was that of the SURROUND SOUND. 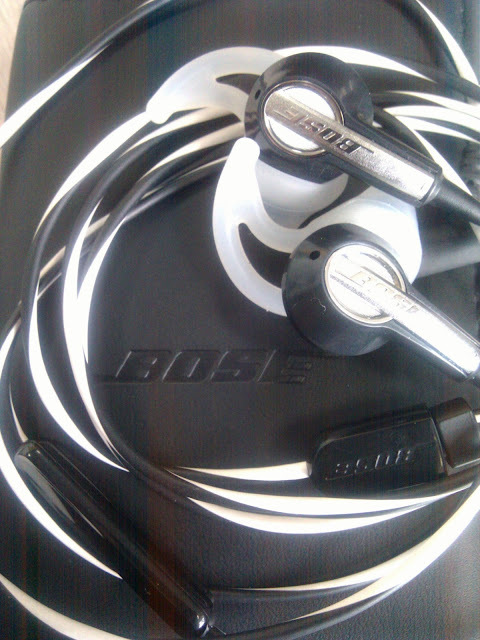 Wearing and listening to BOSE earphones really gave me a feeling that I am sitting in the movie hall or concert hall with voice coming from all sides. 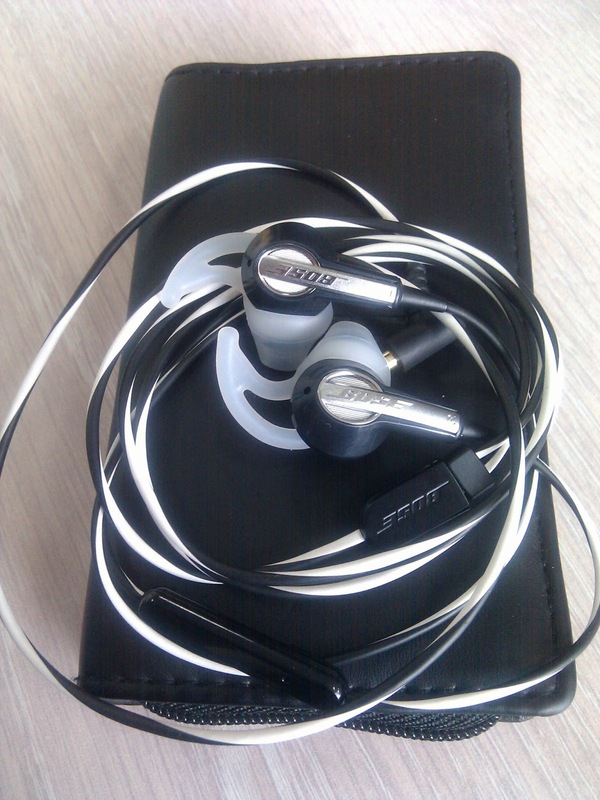 I am not aware if Sennheiser also produces same kind of effect in any other headphones/earphones as it's range is very large but I am loving these BOSE earphones a lot. I am really grateful to my cousin for choosing me to have these earphones. I am really grateful to Universe too that I receive my goodies whenever I truly deserve them through it's grand design. Thankyou.